The Pyramidal Phimeanakas | To Be, To Be. Tutubi. 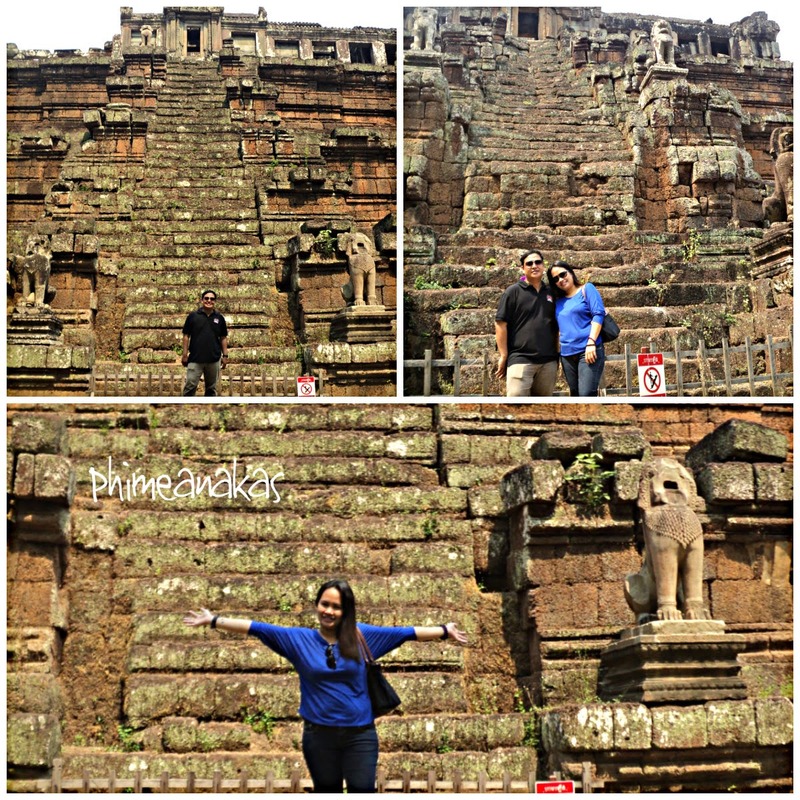 A three-tier pyramid inside the Royal Palace enclosure, Phimeanakas was a temple to behold. Legend says the tower was once covered in gold. Can you imagine it? 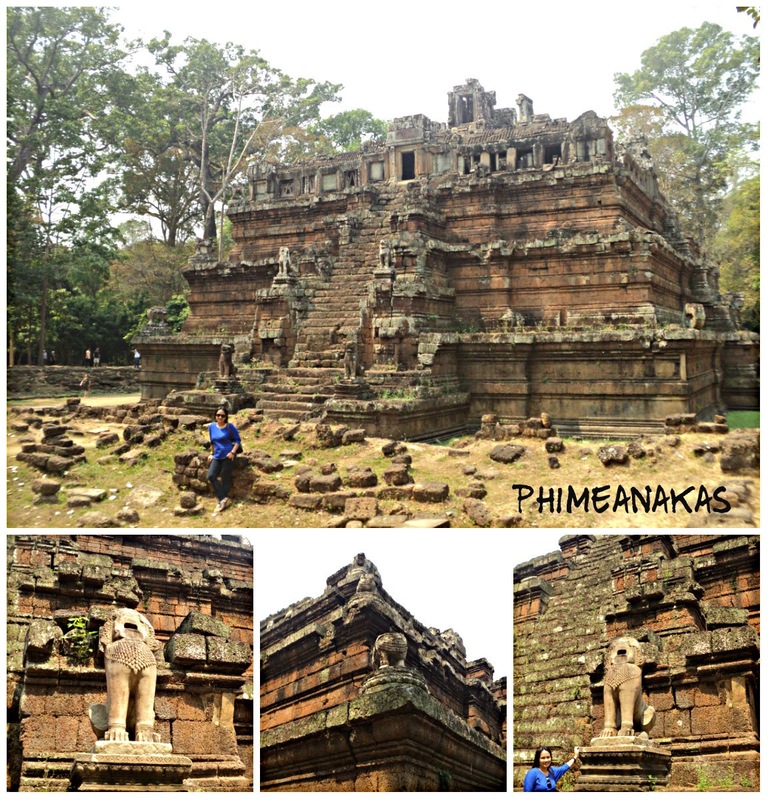 Phimeanakas means Celestial Palace and it was said that the King had to visit a celestial being at the tower every night or a disaster will befall his kingdom. There were many stone blocks round the temple, which I think are still part of the reconstruction in the grounds.